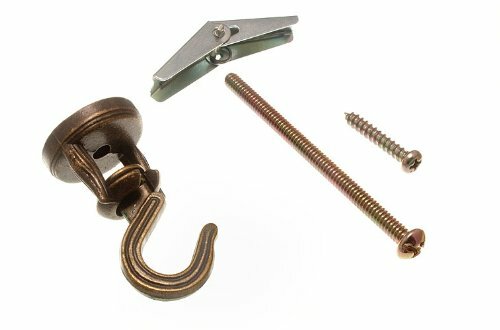 Lot Of 200 Ceiling / Plant Hanging Basket Lift Off Hook Antique Brass & Toggle by DIRECT HARDWARE at Tulips Orchids. MPN: DIRECT/14F6C200. Hurry! Limited time offer. Offer valid only while supplies last.